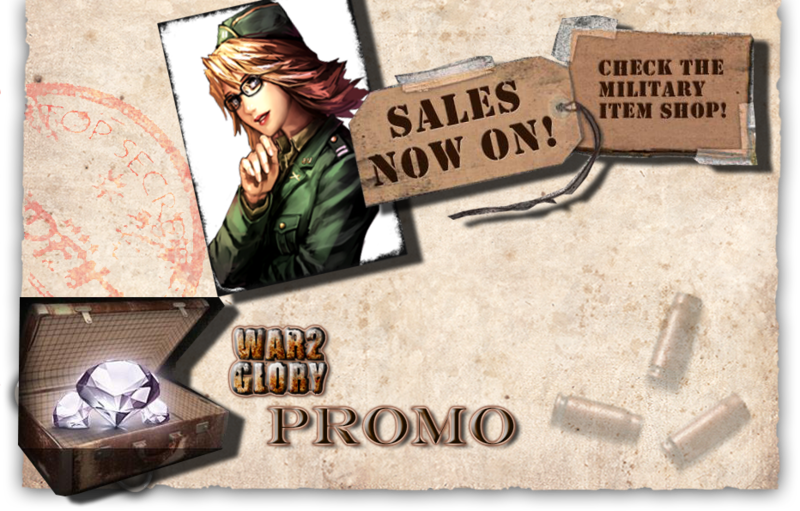 The WAR2 Glory Team wishes you a Happy New Year!!! We hope this year is full of happinness, prosperity and the fumes of war!! !